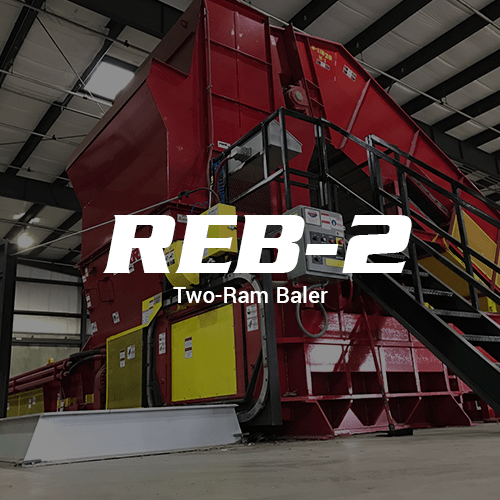 Sierra’s heavy-duty REB-1 two-ram baler was expertly designed and manufactured to process a wide variety of material. 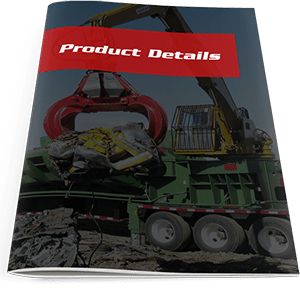 The REB-1’s have a unique shear blade that works on various material within the waste and recycling sectors, and is the ideal machine for any MRF, MSW, Waste to Energy, Solid Waste, or Transfer Station operations. 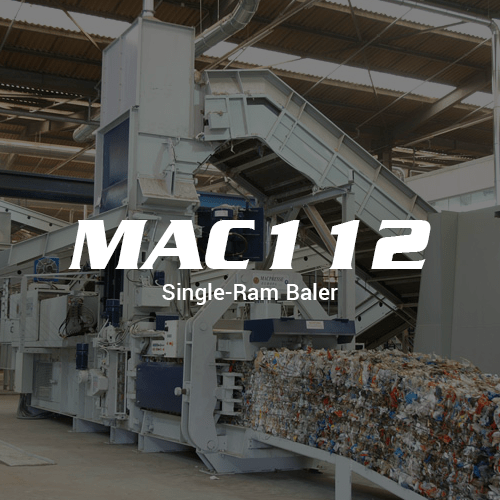 Considering a two-ram baler for your MSW? 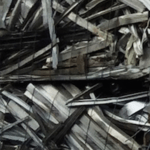 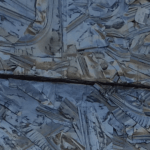 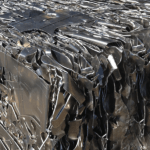 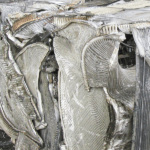 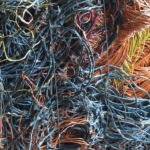 There are immediate cost savings that can be realized through bailing MSW, the most important benefit is improved density of the material set in the landfill. 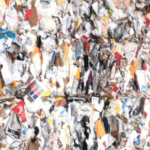 The in-place density can be as much as 50% greater than those reached by compactors. 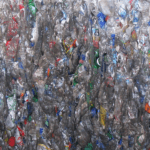 This benefit will show up in the extended landfill life and a smaller working face therefore less daily converge. 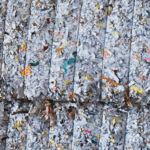 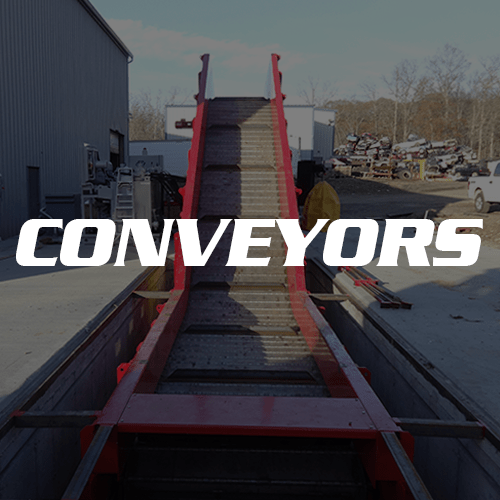 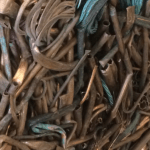 If the bales are not bagged or wrapped, daily cover is usually reduced from 6” to 2” saving valuable air space as well as material and handling. 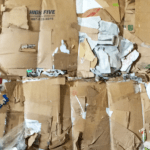 When they are bagged or wrapped daily cover could be eliminated entirely.